WeJoySing's Zebedee Muller now Singing BASS!! 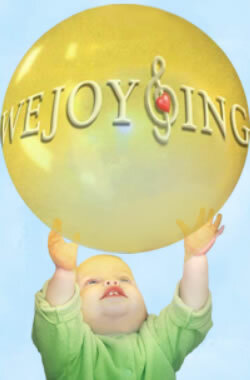 In Zebedee’s younger years, Mary wanted all of her sons to have some musical exposure and Zebedee did not seem overly interested in any particular instrument; so after doing a good deal of research, Mary discovered WeJoySing! 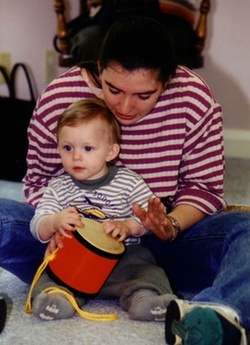 The sessions were mostly attended by Zebedee and his father, Tim, at Capital University. 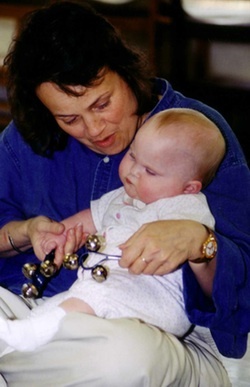 Zebedee, now 16 and a sophomore, auditioned for Bexley High School’s acclaimed Vocal Ensemble. He stated that the auditions were very competitive, and he was thrilled to be invited to the ensemble where he now sings bass. Zeb is also currently taking voice lessons. 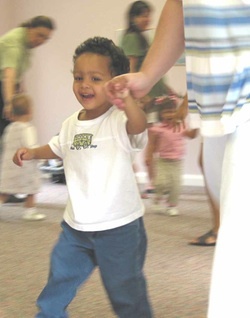 When asked about his passion for singing and performance, Zebedee noted there was a gap between WeJoySing classes and singing in formal settings. 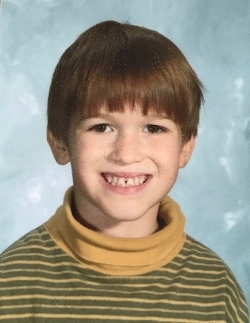 “I started to sing again when one of my friends encouraged me to join the 5th and 6th grade choir, then I joined the Middle School choir for 2 years. In my Freshman year, I started to get into music more and my friends wanted me to get into the Vocal Ensemble. I didn’t know if that was one of my goals, but I auditioned and got in! The songs we perform are a mix including Mozart, folk songs, South African songs. It’s an interesting experience and always enjoyable. This year the Vocal Ensemble will be traveling to Prague, Austria and Germany singing mostly at churches and outdoor concerts. 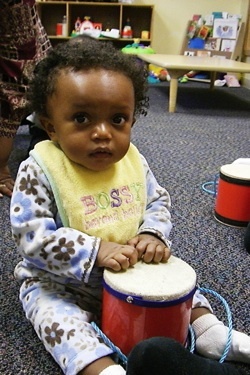 We’ll be singing several selections in the country’s native language!” Zebedee noted that music is a part of his life as he practices for his performances, but also when he is irritated or in a bad mood, he finds music to ease those feelings. Zebedee plans to attend either a college in America or Australia and major in Biology or some kind of Environmental Science. His great interest in ecology and photography are explored through another passion of his, wildlife photography.